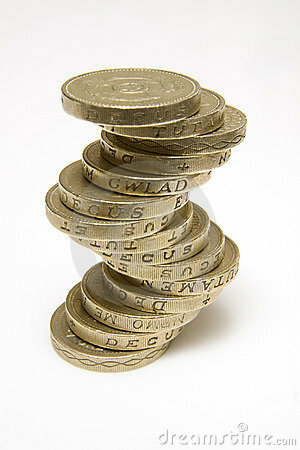 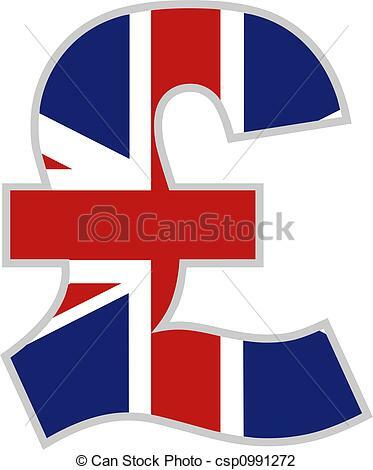 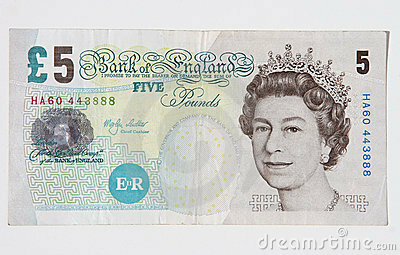 British UK Pounds Currency . 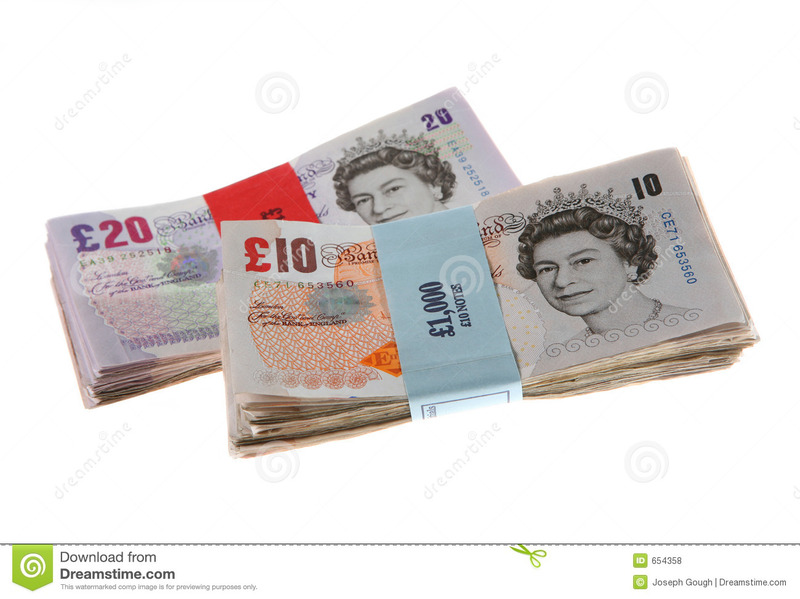 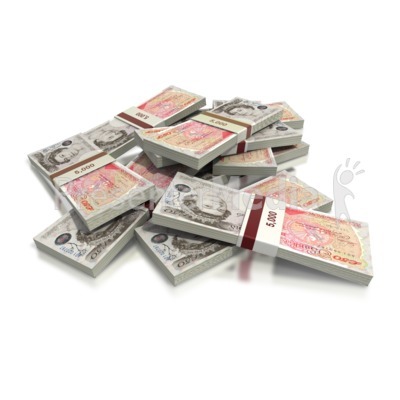 British pounds: Stacks of gold . 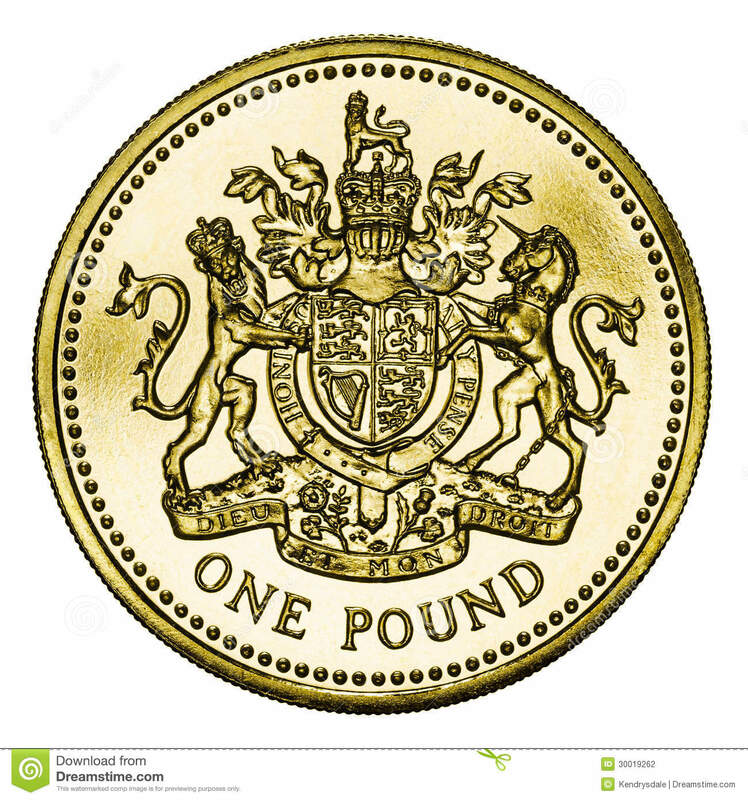 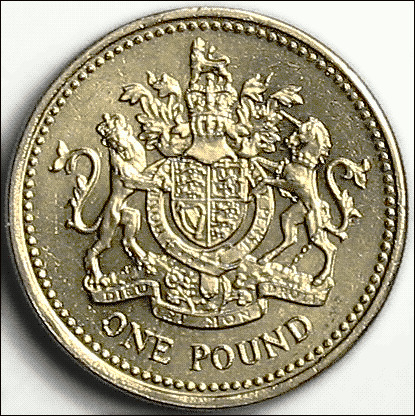 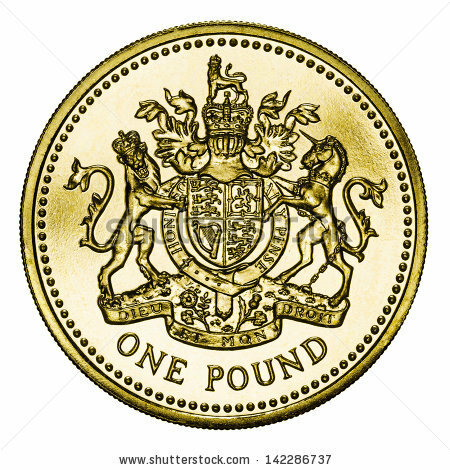 Great Britain One Pound Coin . 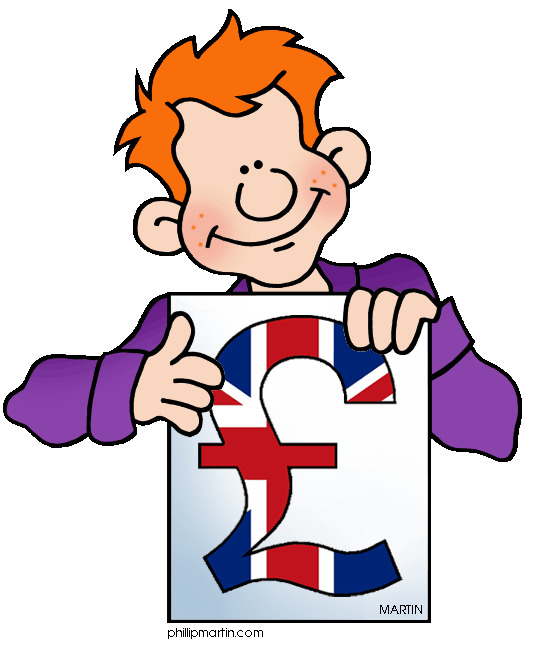 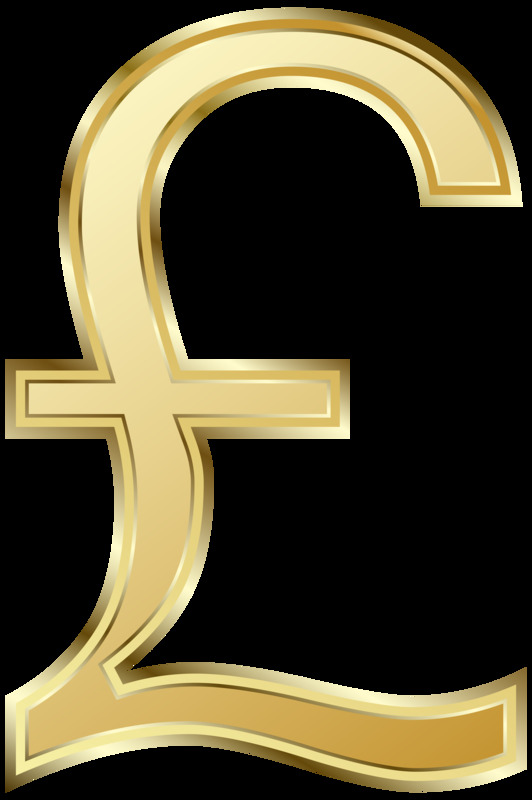 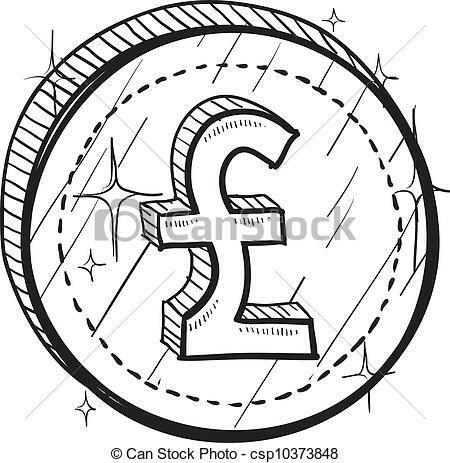 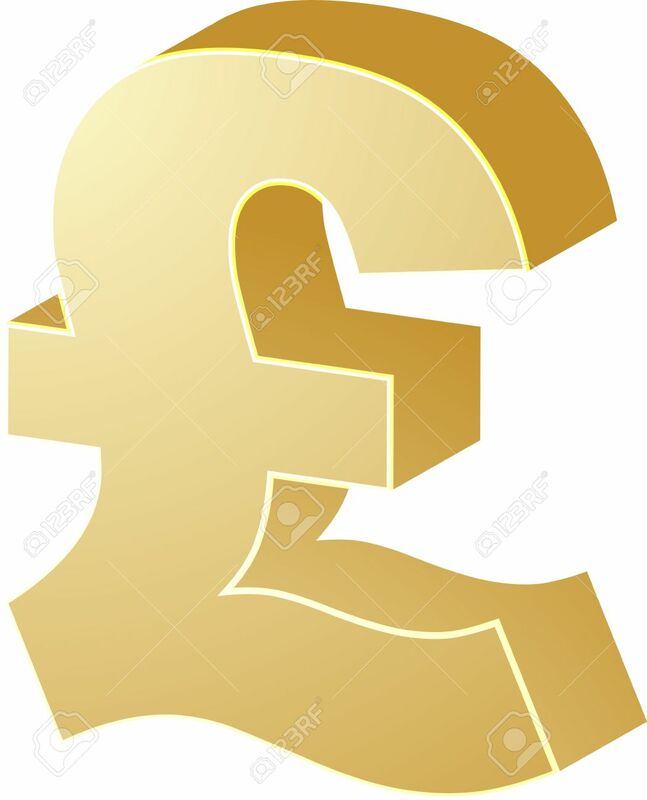 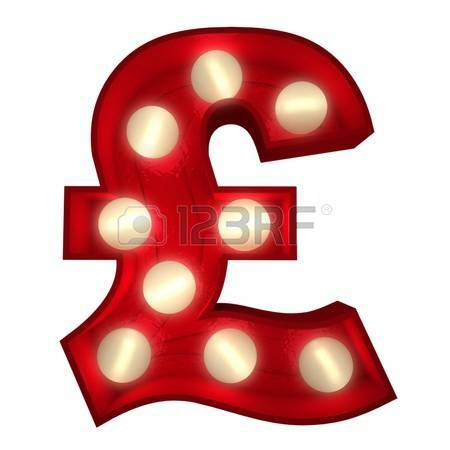 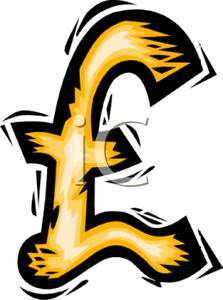 British Pound sketch - Doodle style coin with currency. 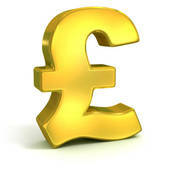 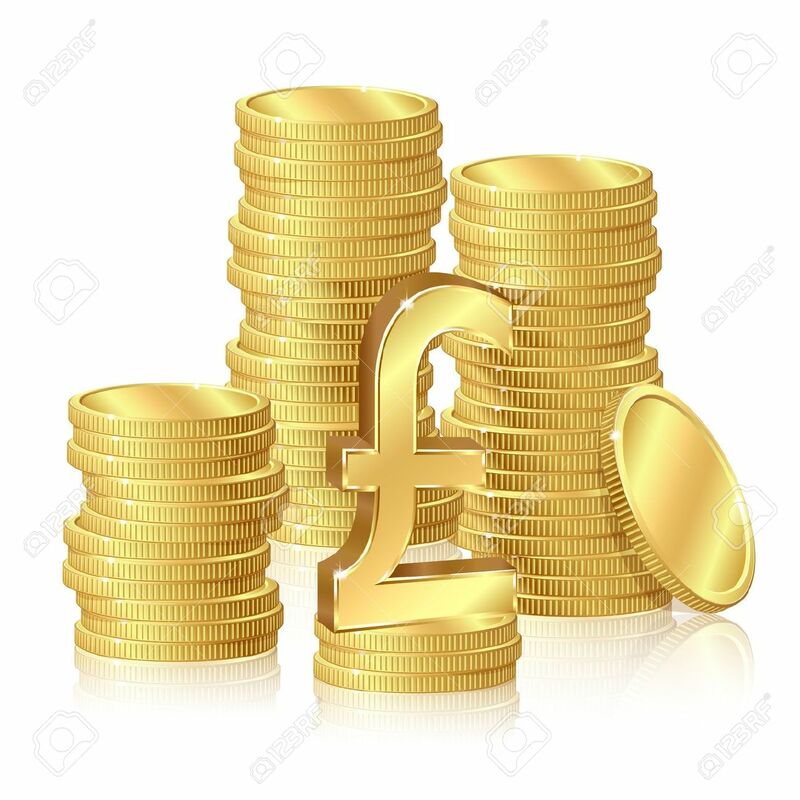 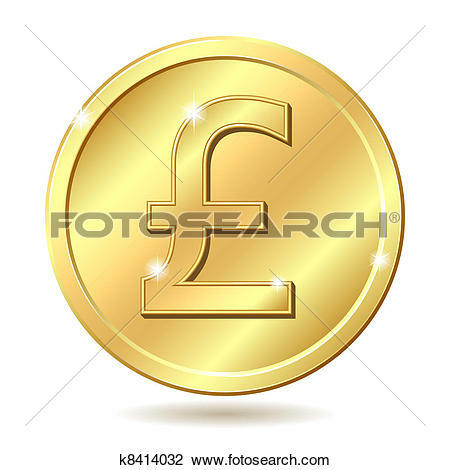 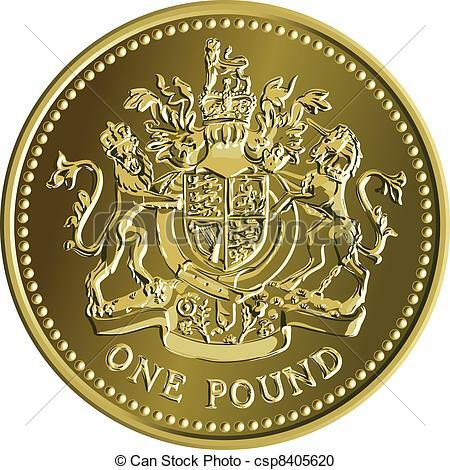 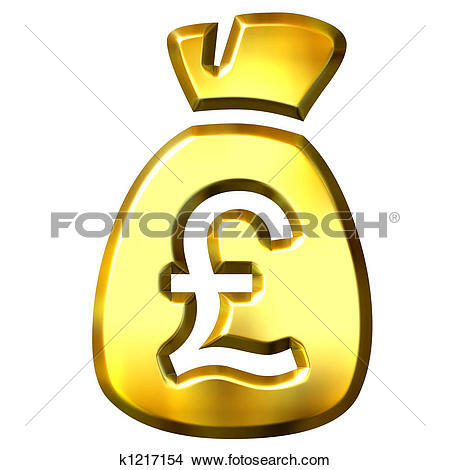 Vector British money gold coin one pound with the coat of.